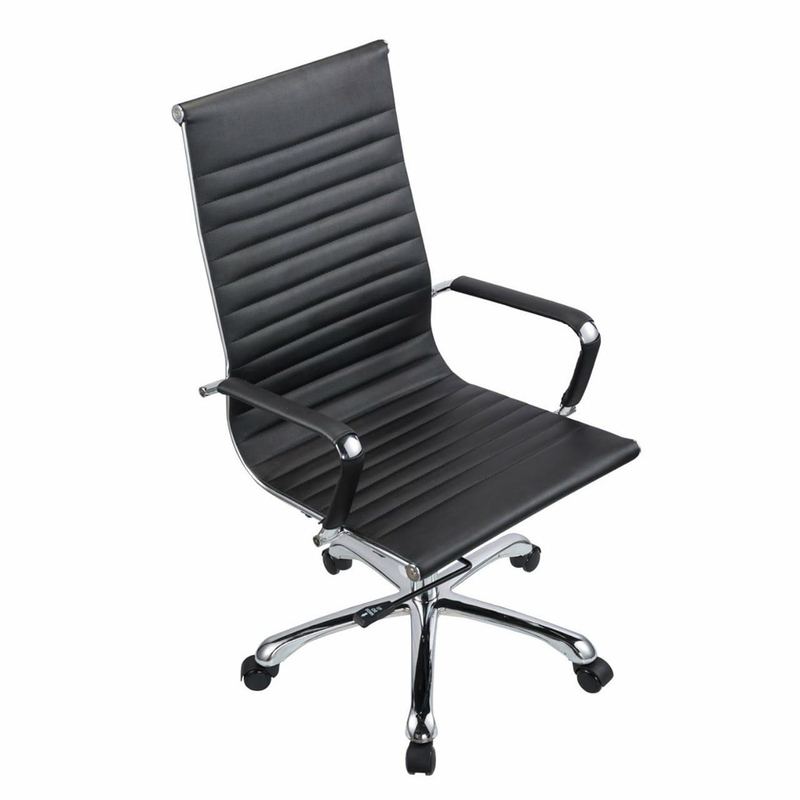 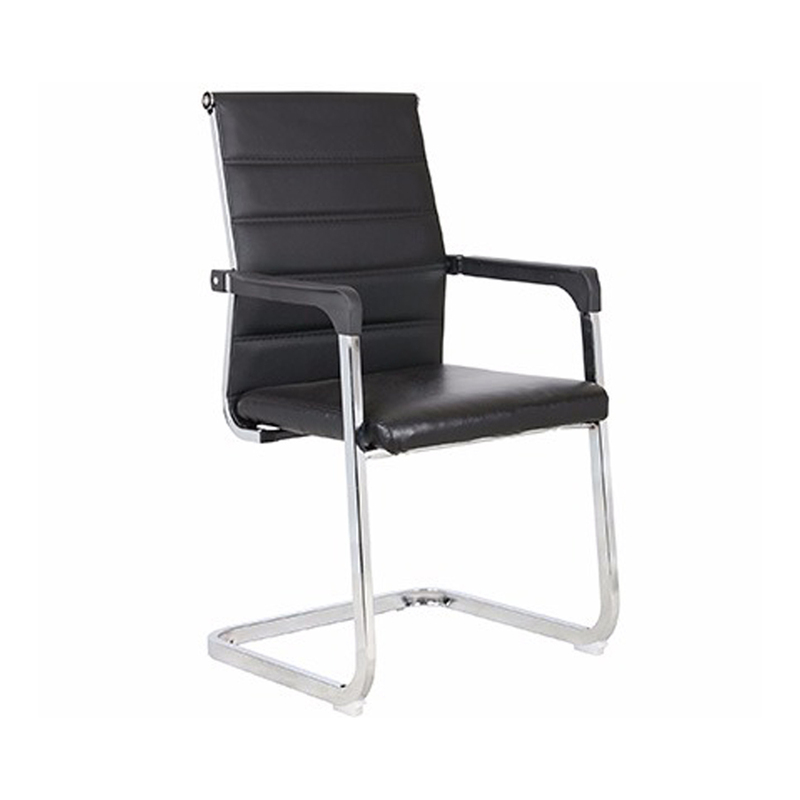 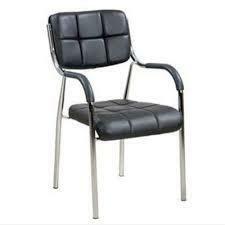 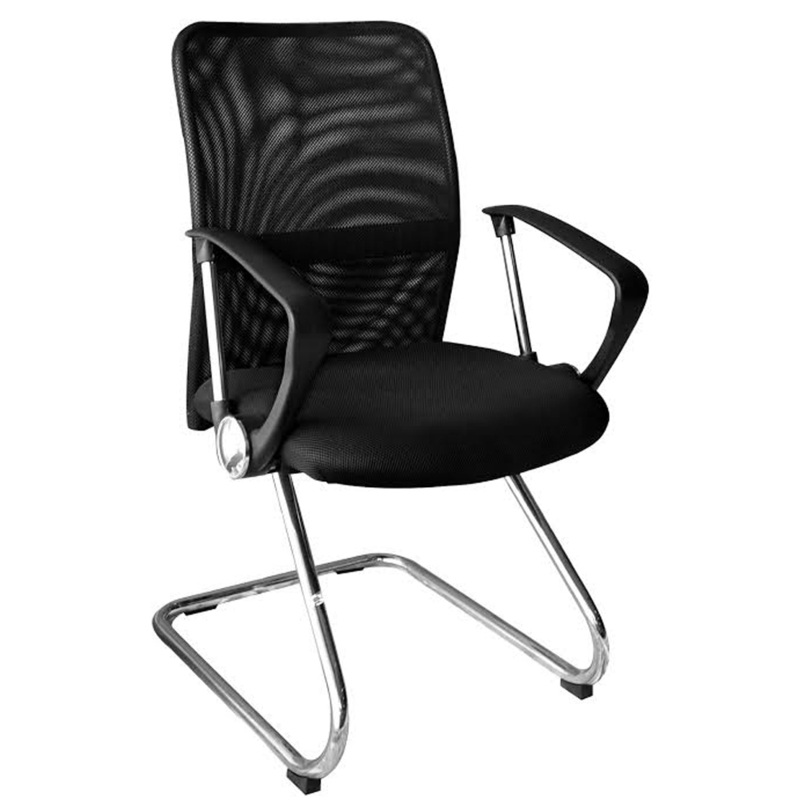 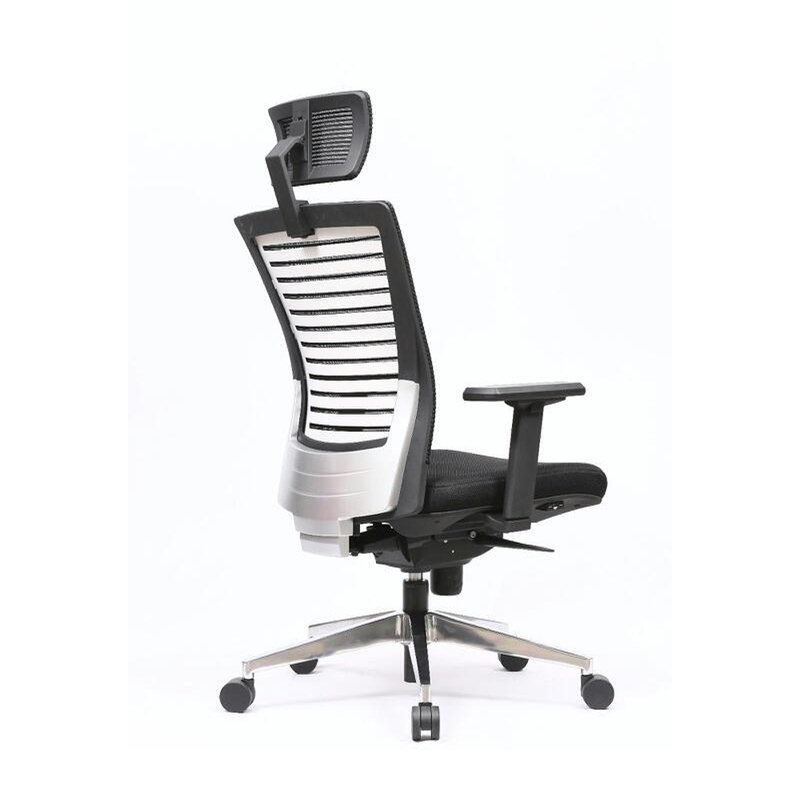 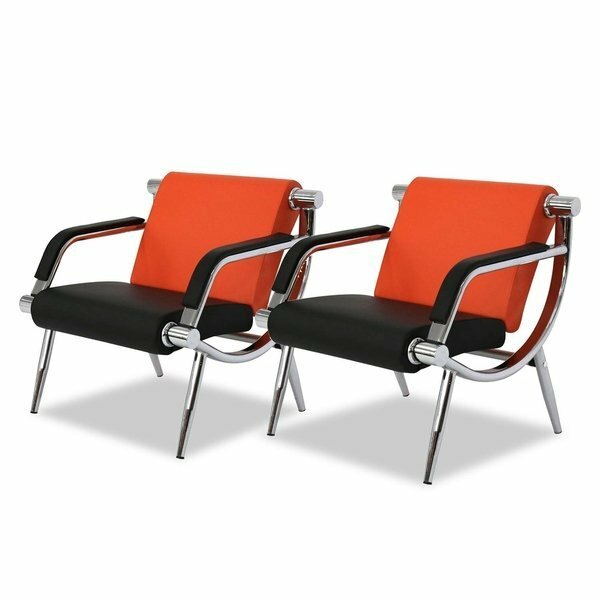 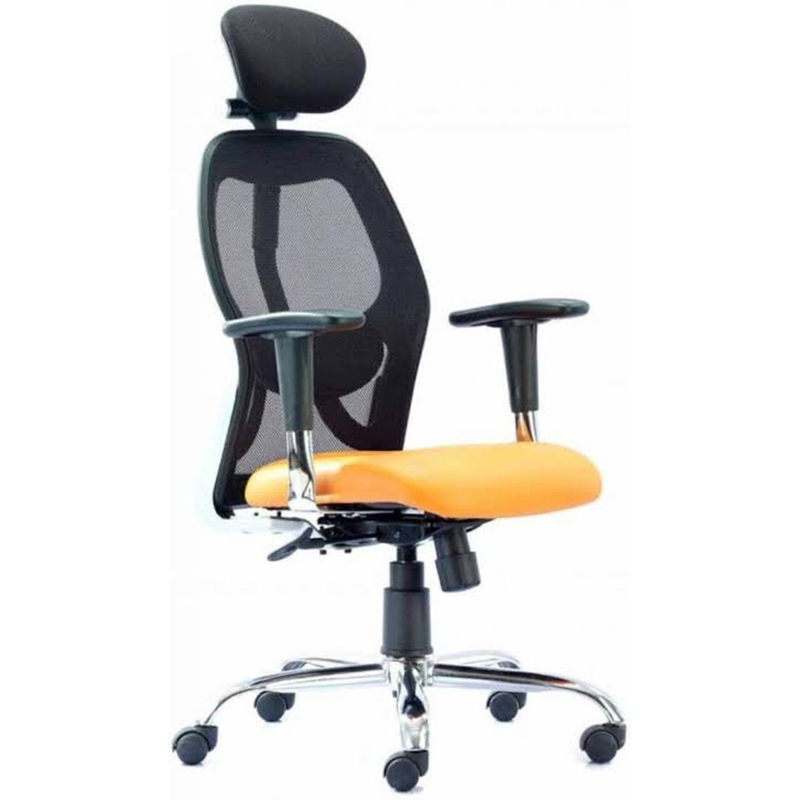 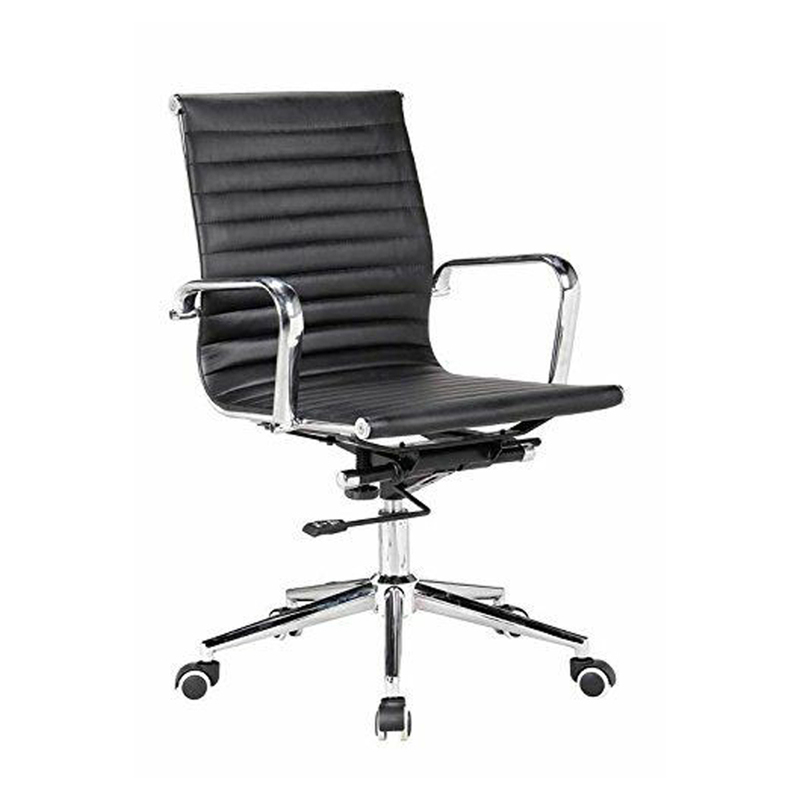 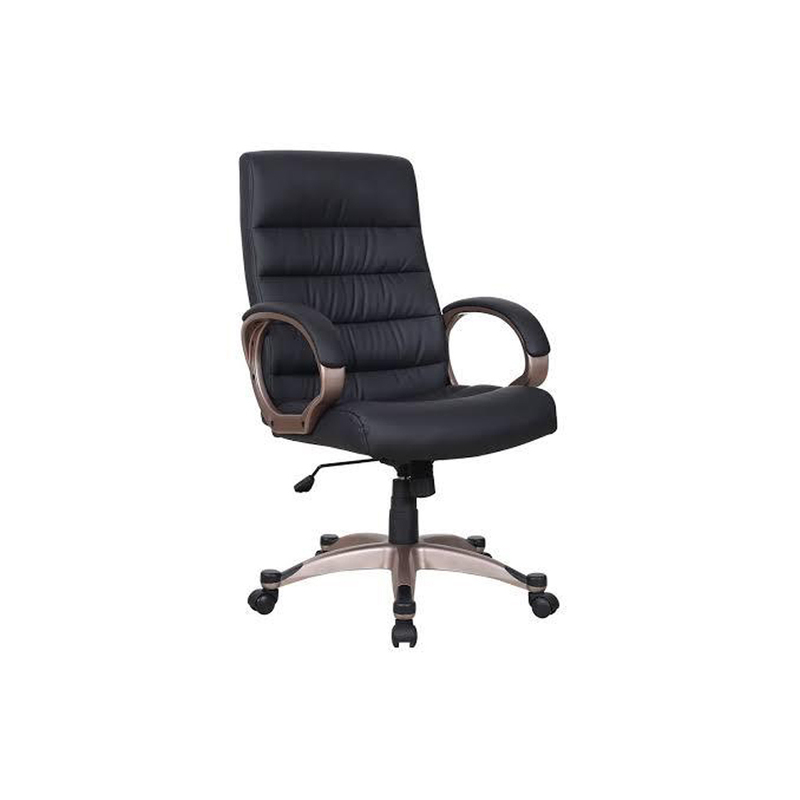 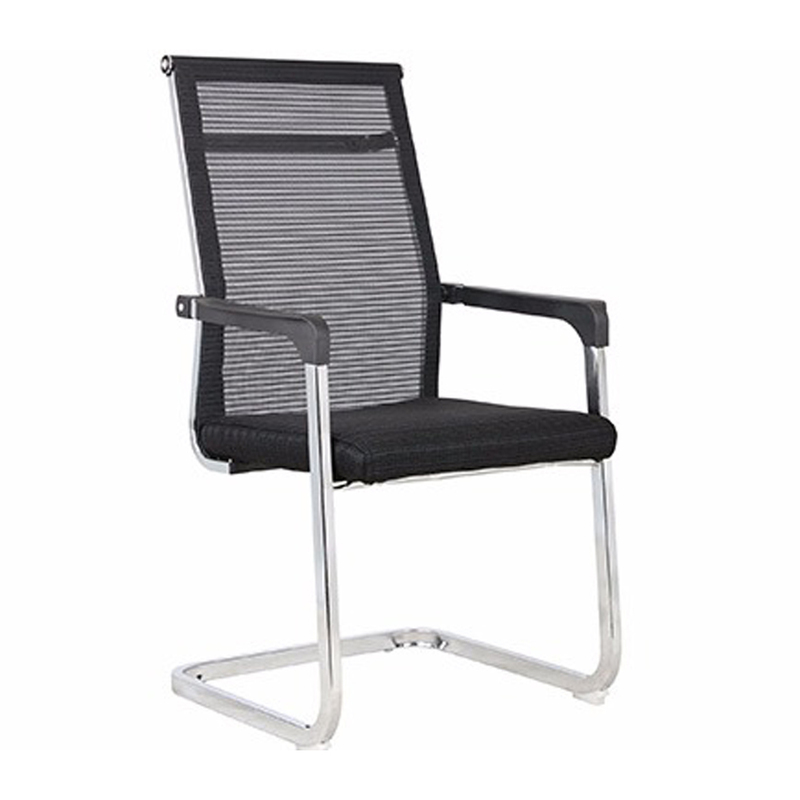 We are well known in this industry for manufacturing and supplying a vast array of Office Waiting Room Chair. 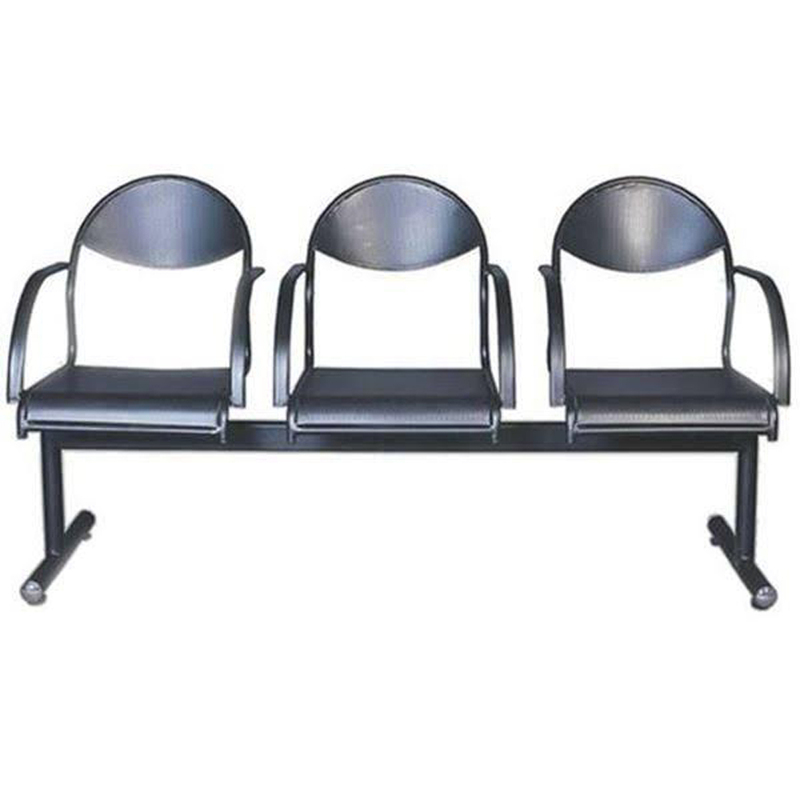 This chair is designed with three comfortable padded seats. 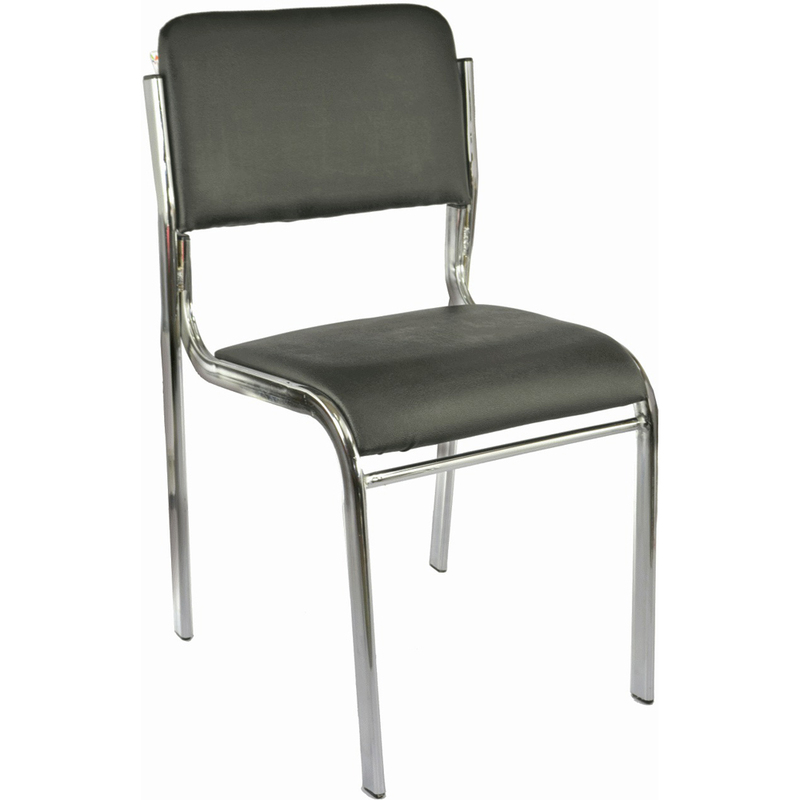 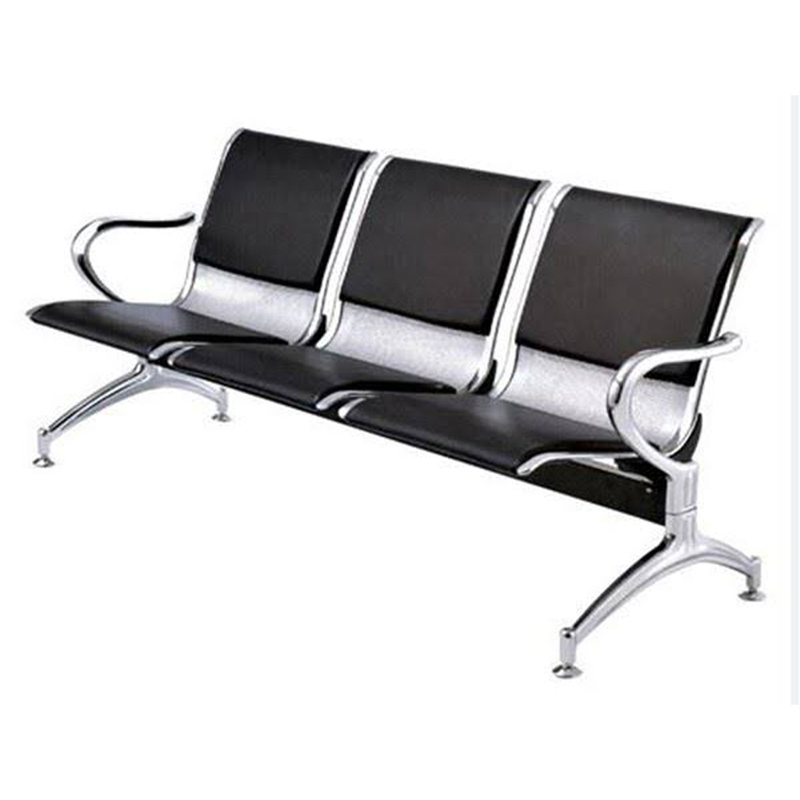 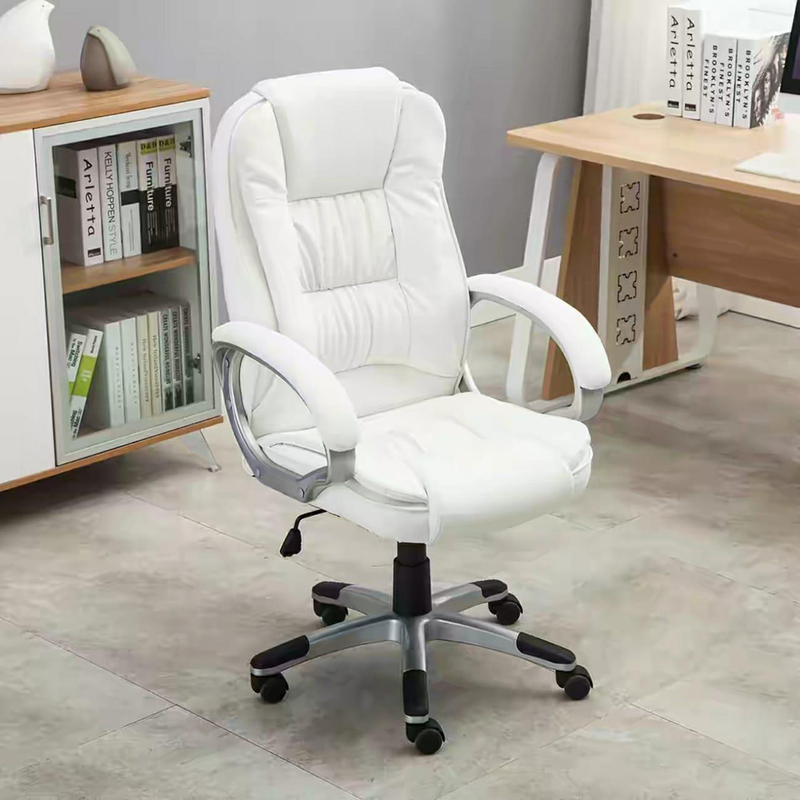 This style of chair is made of top-of-the-line stainless steel structure which is thoroughly finished with mirror polish to ensure its rust resistance and durability. 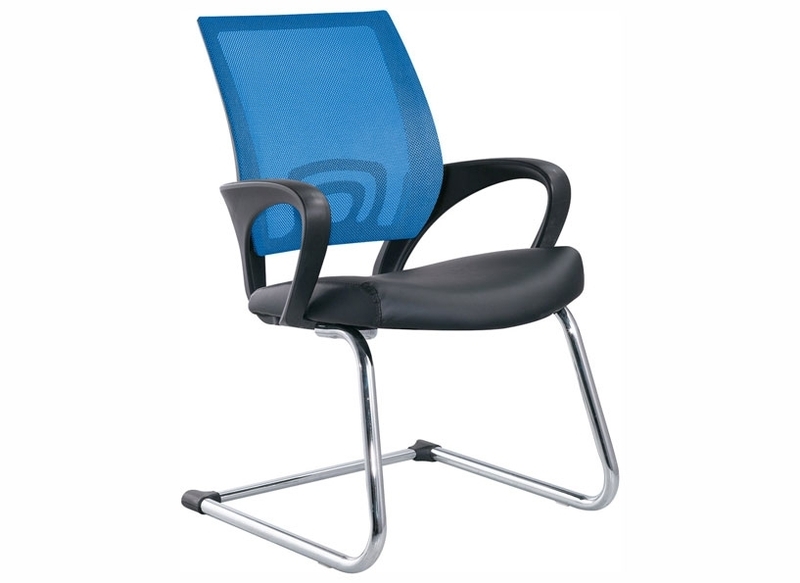 It is ideal great for hospitals, corporate offices, and hotels. 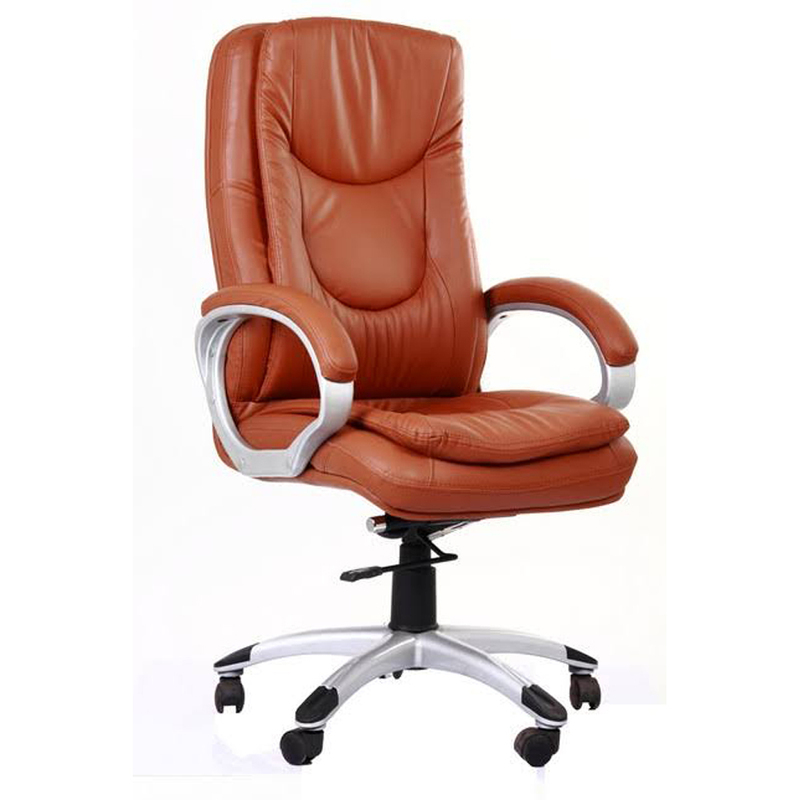 Offered Office Waiting Room Chair enhances appearance of entire area with its fine and elegant look.